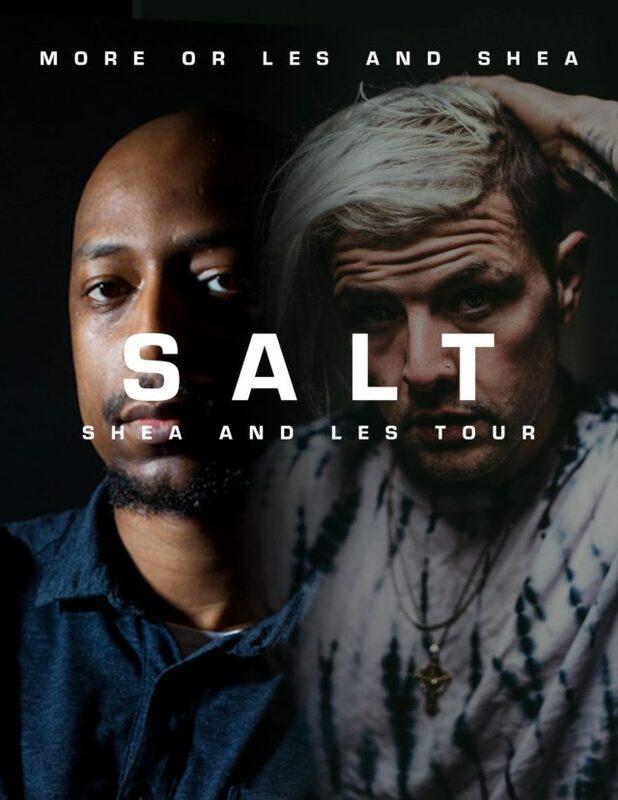 More Or Les embarks on a Western Canadian tour called SALT. He might rap about sugar. Or coffee. But most definitely about brunch. He will be joined by Shea Malcolmson, the S to Les’s L in SALT. The T is for Tour, and it will be awesome! Please check out More Or Les if he comes to your town. You won’t regret it! I will add more venue info and event links as I get them. In the meantime, check your local listings if you’re in one of the above locales.